"Couple of months ago we thought if we have achieve the target. 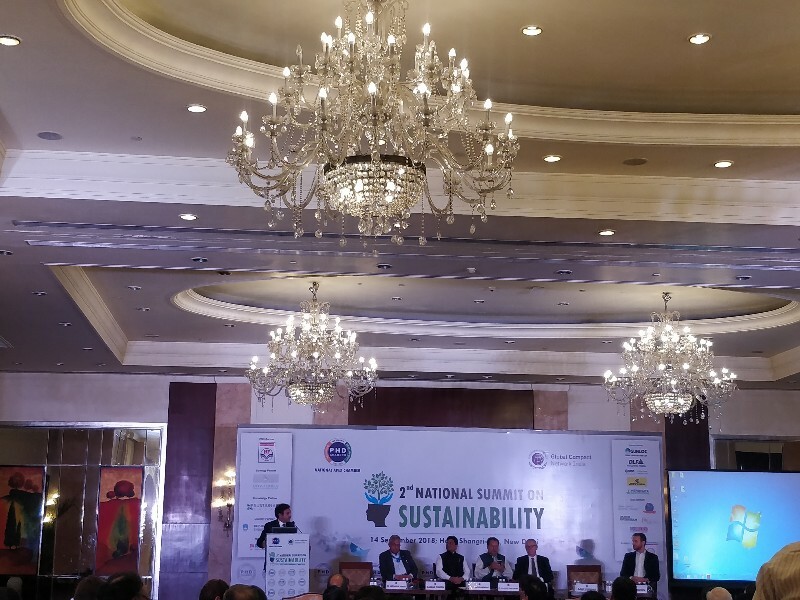 All the Bodies like FICCI, ASSOCHAM, Nasscom are a integral part of sustainability. I must say can we achieve gender Equality in 15 years? Meeting at the UN all agreed to setup global goals. You will see that goal will not only get the awareness at the school level or UN level but the awareness will be at state level also, " says Kamal Singh, Executive Director, UN Global Compact Network, India.